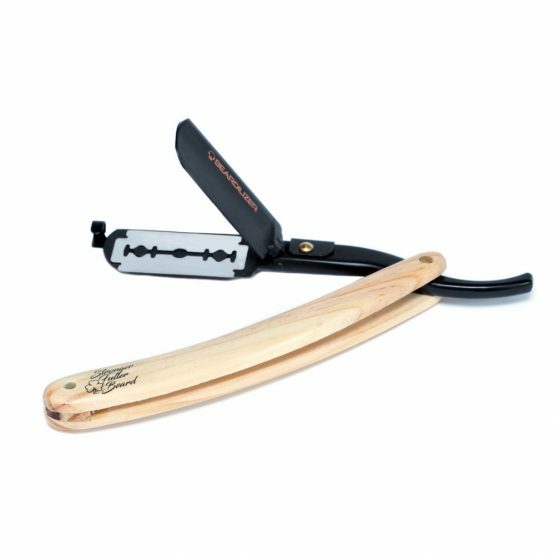 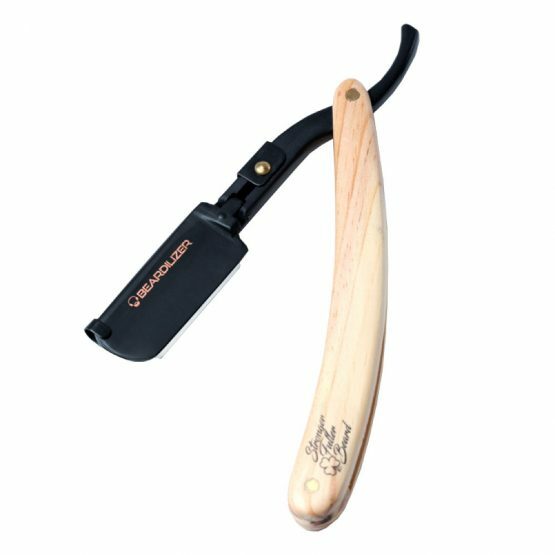 Introducing the new Beardilizer Shavette, a convenient tool that has been designed to shave and trim one’s beard & mustache contours with fine precision. 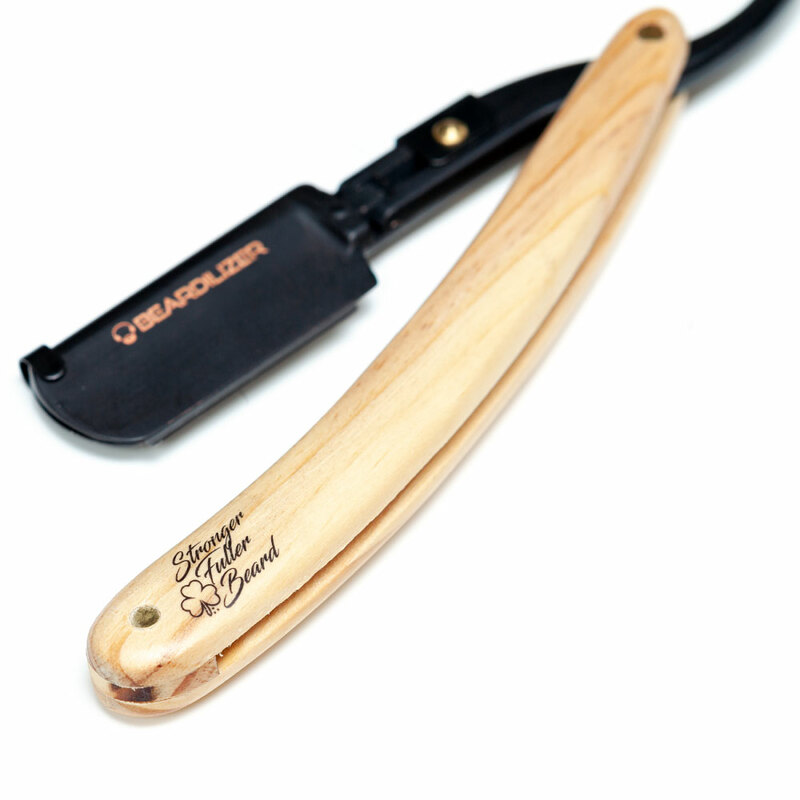 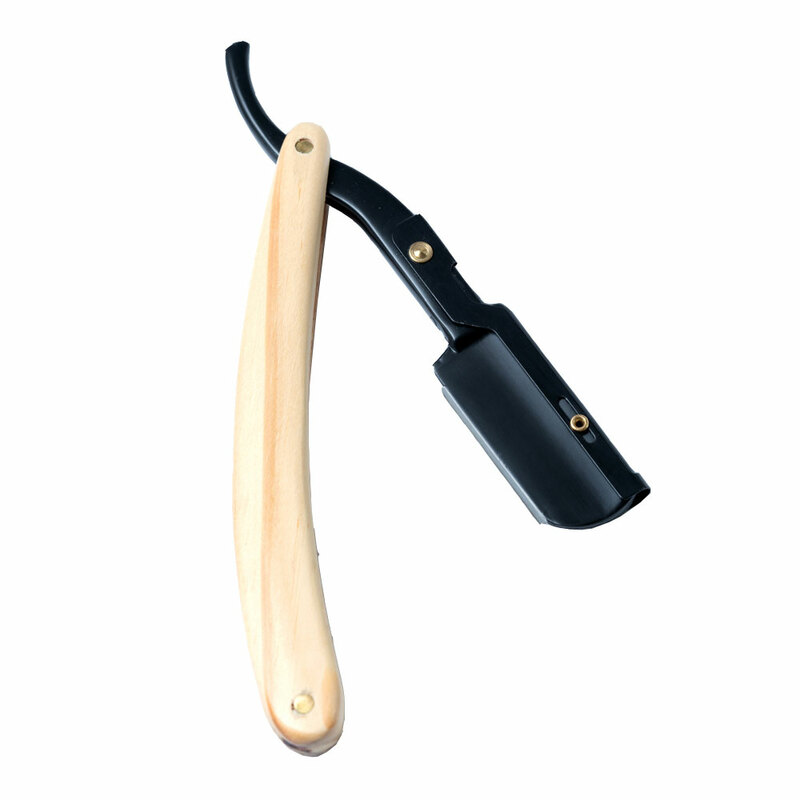 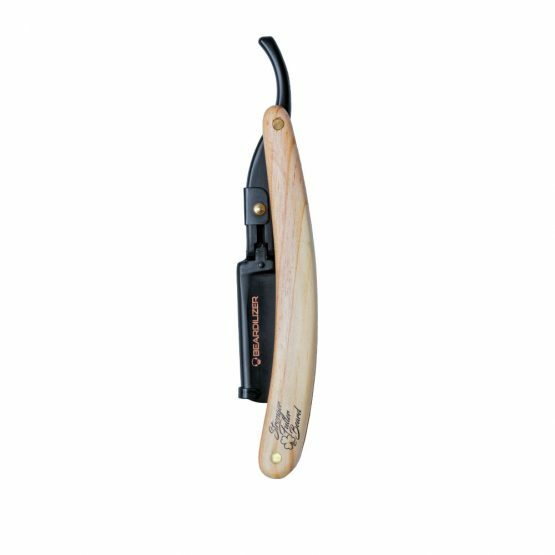 Our shavette contains high quality matte black stainless steel with a pine wood handle. 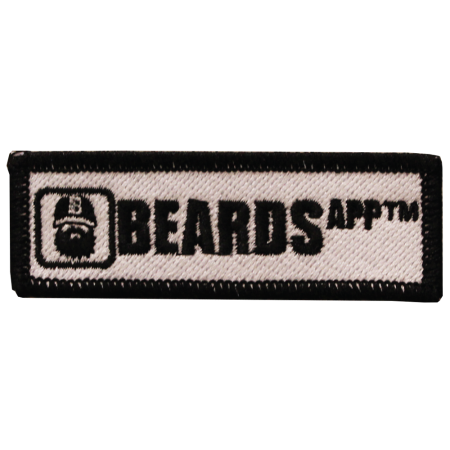 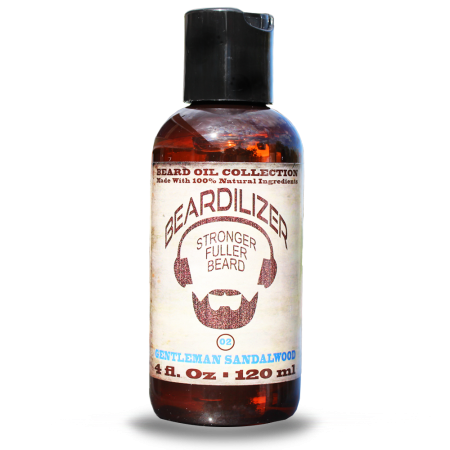 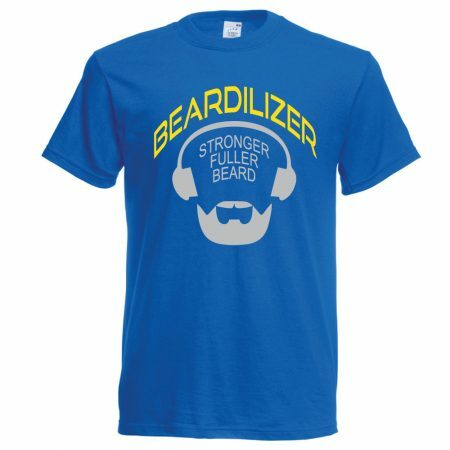 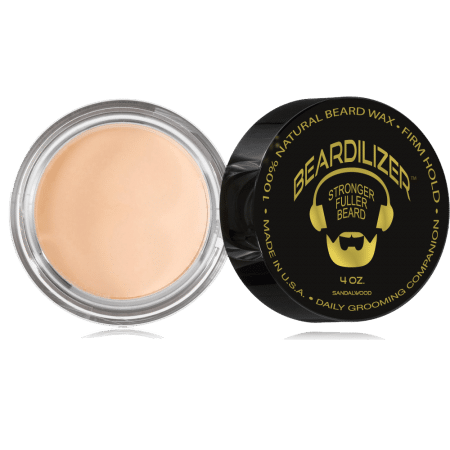 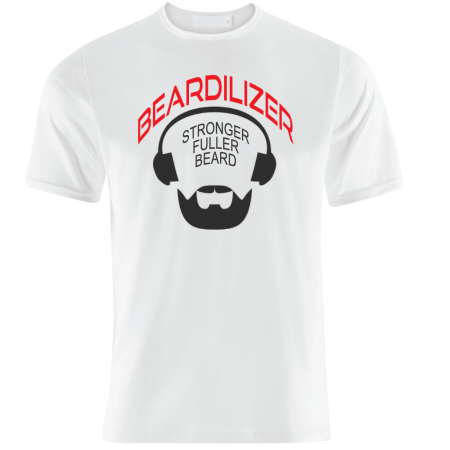 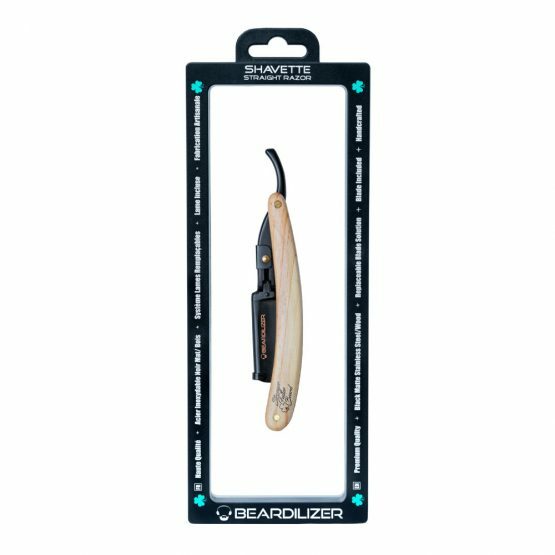 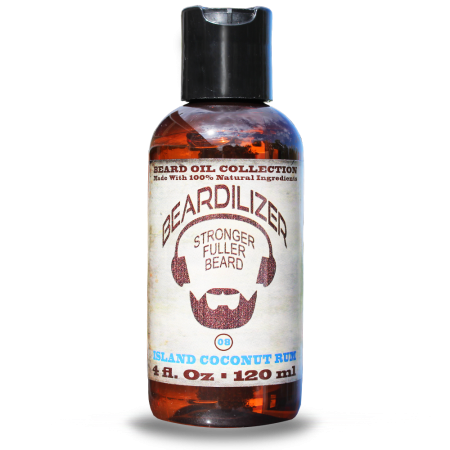 Each Beardilizer Shavette features an Ultra comfortable grip and has been hand-assembled to perfection. 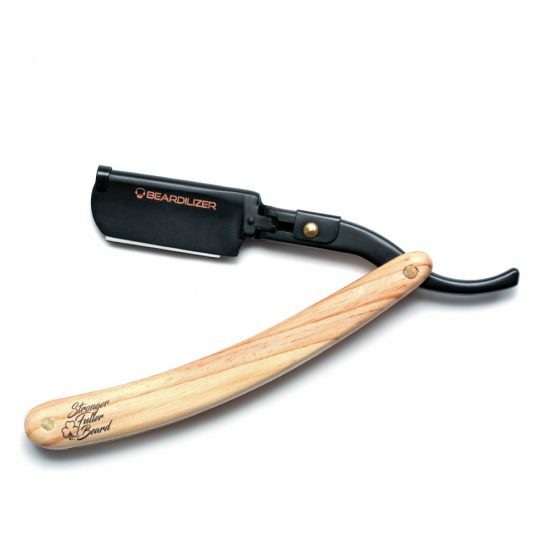 Easy to use horizontal opening system with push button, convenient and economical for quickly changing the blade. Includes an interchangeable double blade.